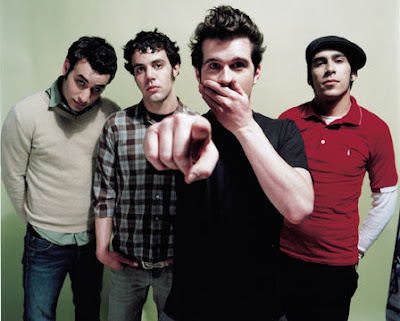 Today's song is "Soco Amaretto Lime" from Brand New. It's a sweet, beautiful ballad, and I picked it for these lyrics in the chorus. So we can stay like this forever"
Although, I think the whole song has amazing lyrics. I wanted to post all the lyrics. You guys should definitely listen to it. It really is such a beautiful song with a lot of meaning. "You're just jealous cause we're young and in love"
I was just listening to your playlist! Hehe, what are you doing up at this hour?